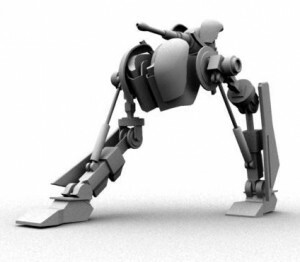 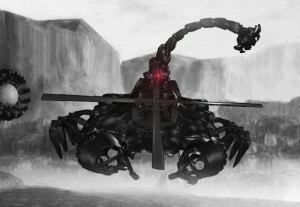 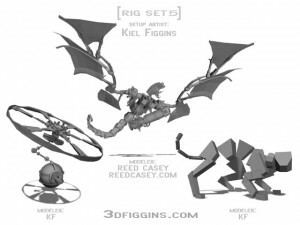 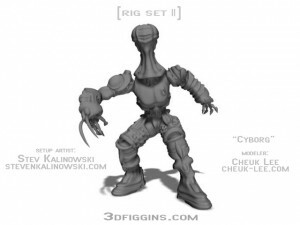 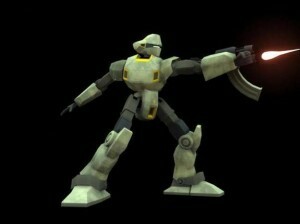 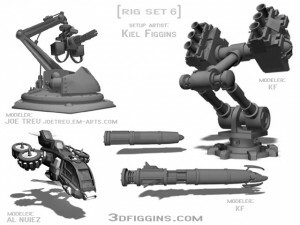 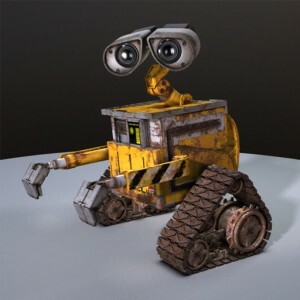 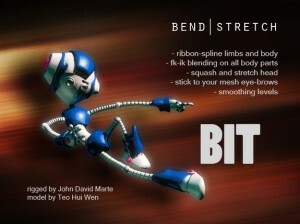 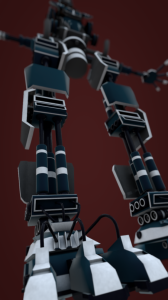 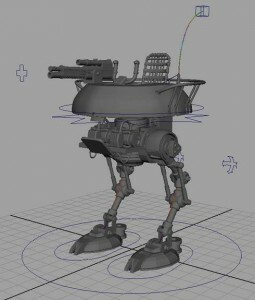 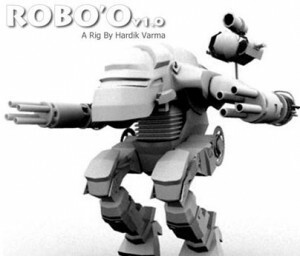 Collection of the 55 best free 3d robot rigs from across the net. 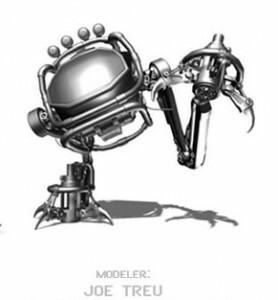 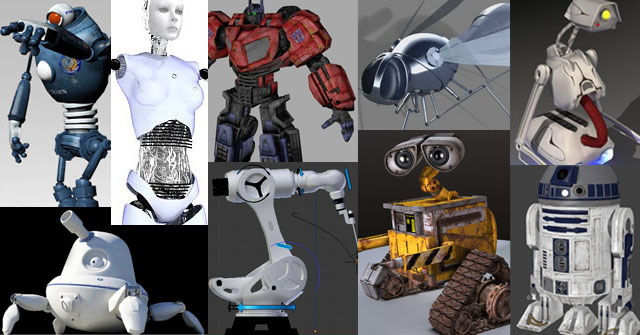 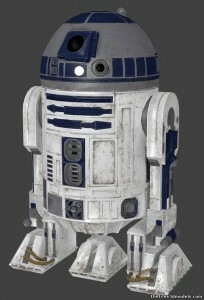 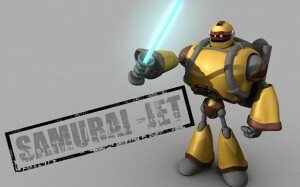 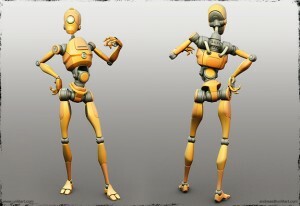 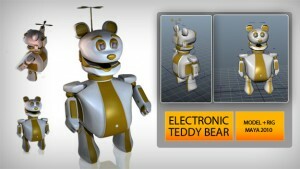 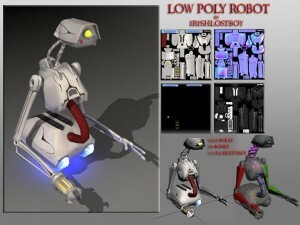 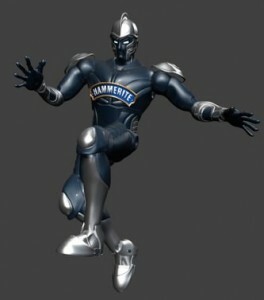 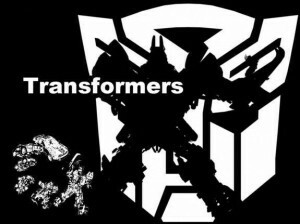 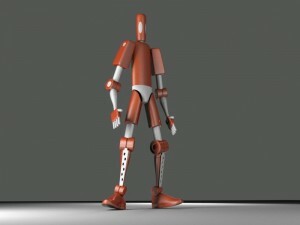 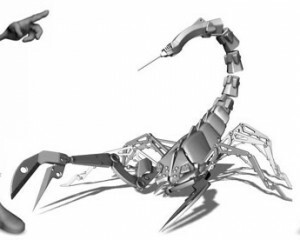 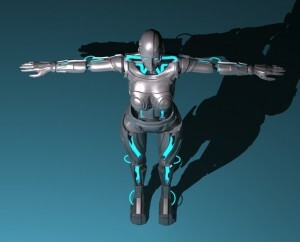 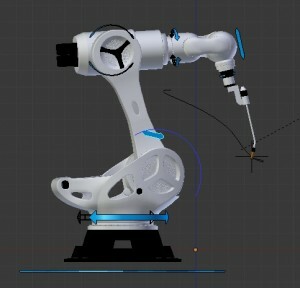 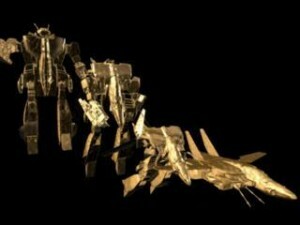 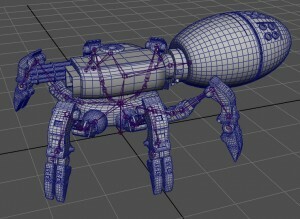 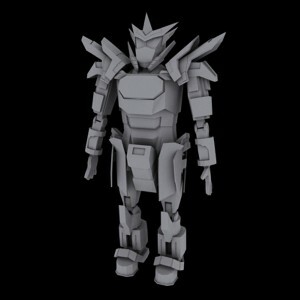 This handpicked collection is very useful to learn and develop your robotic modeling, rigging as well as animation. 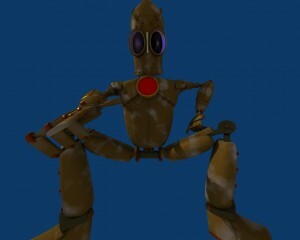 You can use these all models in your personal/professional work under the license limit by respective author.